We’re not in Kansas anymore, but Adam WarRock and Tribe One are! 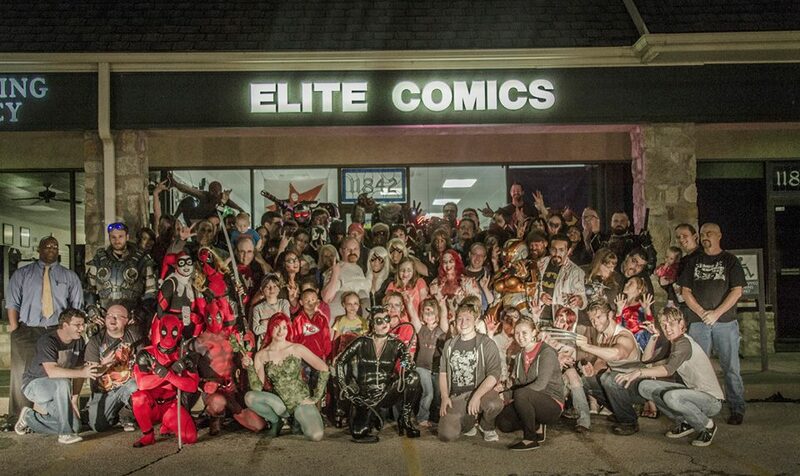 If you happen to be in Overland Park, KS tonight, head on over to Elite Comics for their 20th anniversary bash. 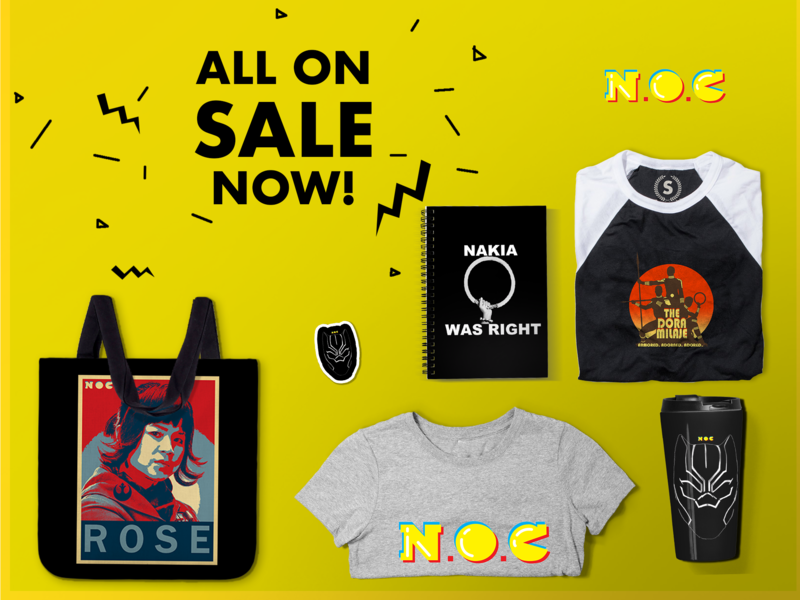 The party also coincides with the launch of the Middle Of Nowhere Comic Store Tour featuring our very own resident nerd rappers: WarRock and Tribe. I mean, what better way to celebrate New Comics Wednesday than with awesome folks and cool music?